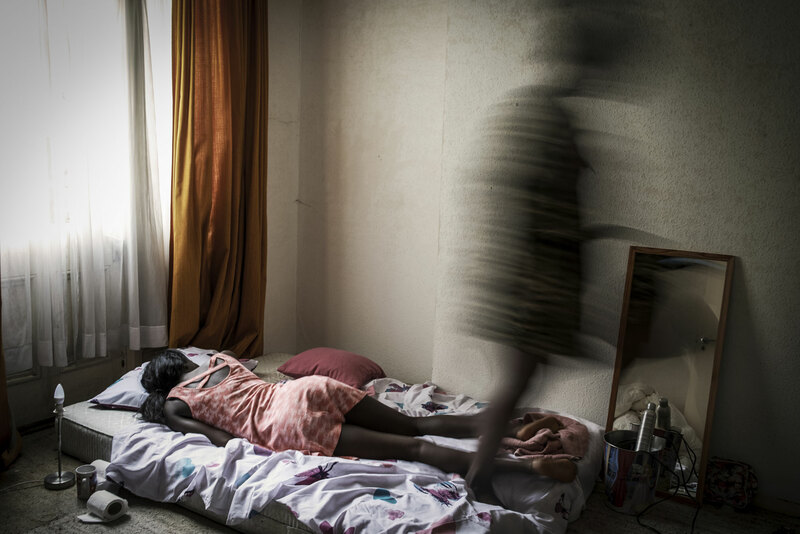 Alert UK public to the invisible slavery epidemic and empower them to help stop it. 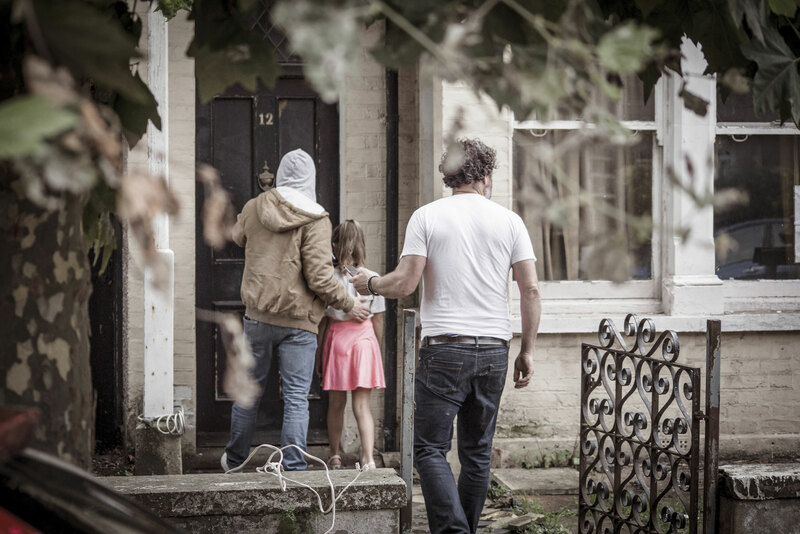 We made the invisible visible by alerting the UK public to the realities of modern slaves in the UK today. 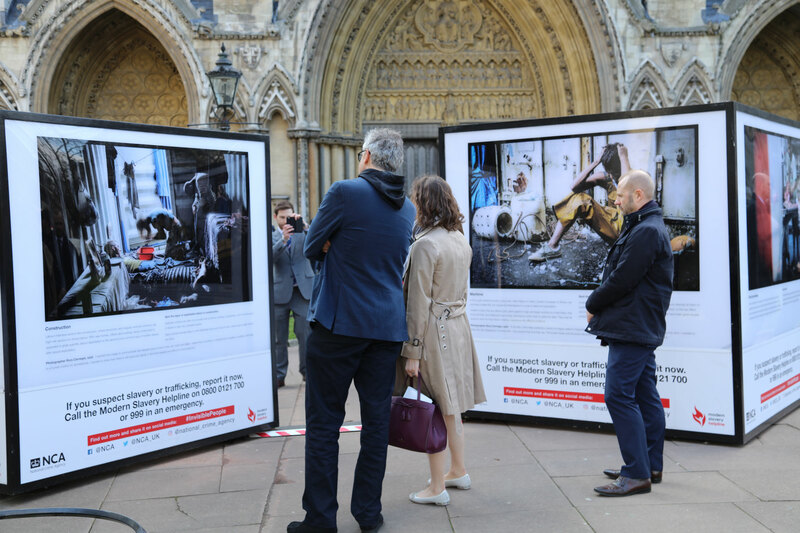 We created a touring gallery of twelve unmissable modern slavery images and stories in partnership with local councils, charities and police. The eleven-stop tour captured the hearts of the UK public, resulted in real political Westminster action taken and even led to the freeing of two modern slaves.